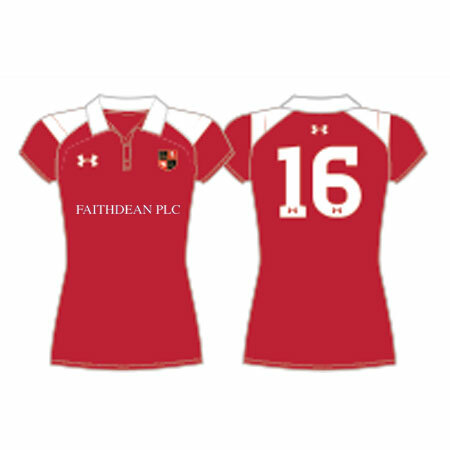 The official Red ladies home playing shirt. Produced by Under Armour. 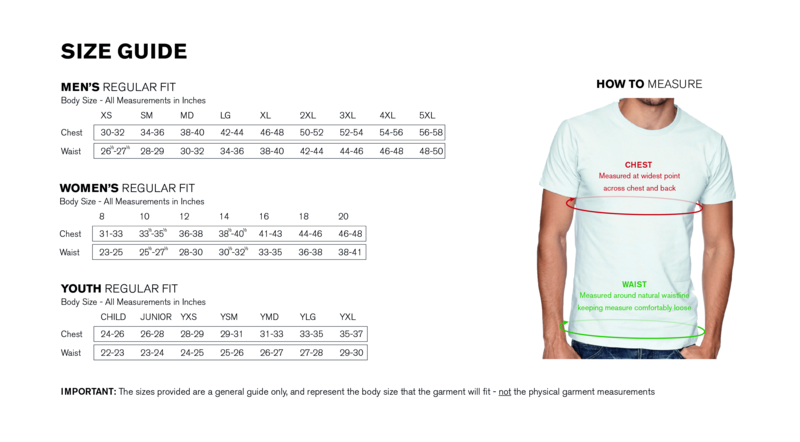 Personalise this playing shirt with your name and squad number below.